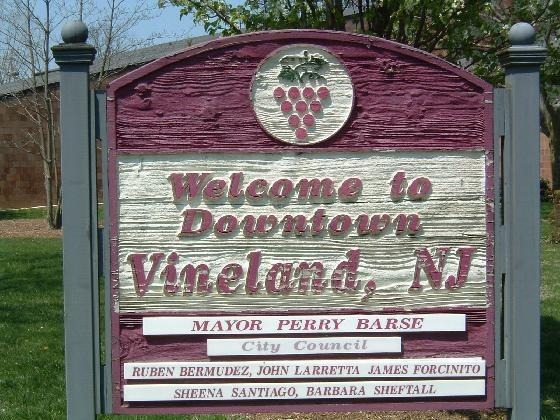 Trying to locate a professional plumber in Vineland, New Jersey when a pipe bursts or the heater goes out is an unnecessary stress. Avoid potential damage to your home or business by counting on our technicians to provide quick emergency maintenance, heating, plumbing, or drain cleaning. Water damage from a leak or major burst pipe is complicated and usually expensive in the aftermath of an emergency. Turn to our local plumber for a preventative inspection, new pipe installation, or emergency repair so that you don’t end up with a mess on your hands. We also offer experienced installation of new fixtures, faucets, garbage disposals, and water heaters. As a general rule, heater repair is less expensive the earlier the issue is detected. An annual inspection along with a system tune-up help to identify malfunctioning components and ensure that they’re ready to hold up over the season of constant use. We can take care of every need when it comes to your heat appliances, including new installations and safety inspection of the gas lines. If your toilet or shower are backing up, it can be very disruptive to an ordinary day. A professional plumber is the only person qualified for handling stubborn drain clogs safely so that you don’t end up with a big mess. Whether there is a tree root damaging your pipes or the sewer main is backed up, we have the tools and expertise to handle it. When an emergency arises, the first instinct is usually to try to fix it as fast as possible to minimize damage. Immediately call Fast Response Plumbing to have one of our 24 hour professionals use their plumbing knowledge and expertise to solve the complicated issues for you. Waiting on a noticeable change in the temperature of water flowing from the faucet is the wrong way to maintain your hot water heater. A plumber can provide maintenance and tune-ups throughout the years so that you’re never caught off guard with a cold shower. Every one of our customers is guaranteed great service by calling our around the clock local plumber. No matter when an emergency disrupts your life, we will perform heater repair, pipe replacement, or drain cleaning to get you back on track.